AWARD WINNING HAMS, PATES, SMOKED POULTRY AND WONDERFULLY INDULGENT CHRISTMAS PUDDINGS. Fine Food producer The Country Victualler has extended their range of traditional Hams, Pates and smoked meats with the addition of some great British favourites. Since first producing the marmalade glazed Alderton ham, the Country Victualler has been flying the flag for Great British fine food products for over 40 years. 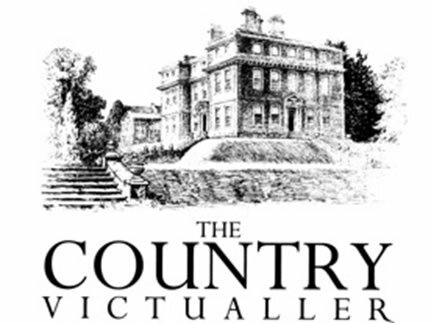 With numerous awards under their belt, and a range of over 30 products including traditional glazed hams, handmade pates and now multi award-winning hand-raised pork pies , traditional sausages and hand cured bacon, the Country Victualler continues as a small family company with the philosophy that quality is paramount. Private orders taken and free local delivery within Nottinghamshire.